Design solutions for HD video conferencing and surveillance with secure communications. the same signal source onto different display devices. Bestnet is a leading suppliers for surveillance i.e., IP Camera, Analog Camera, PTZ Camera, CCTV Cables, and Converters. We Provide Solutions for a Dynamic Environment where Business and Technology Strategies Converge. Our approach Focuses on new ways of Business Combining IT Innovation and Adoption. We work with large Global Corporations and New Generation Technology Companies to Build New Products or Services and to Implement Prudent Business and Technology Strategies in Today's Dynamic Digital Environment. Eurotech Technologies is a leading provider of enterprise and small-business networking solutions that help organizations achieve their business and networking objectives. 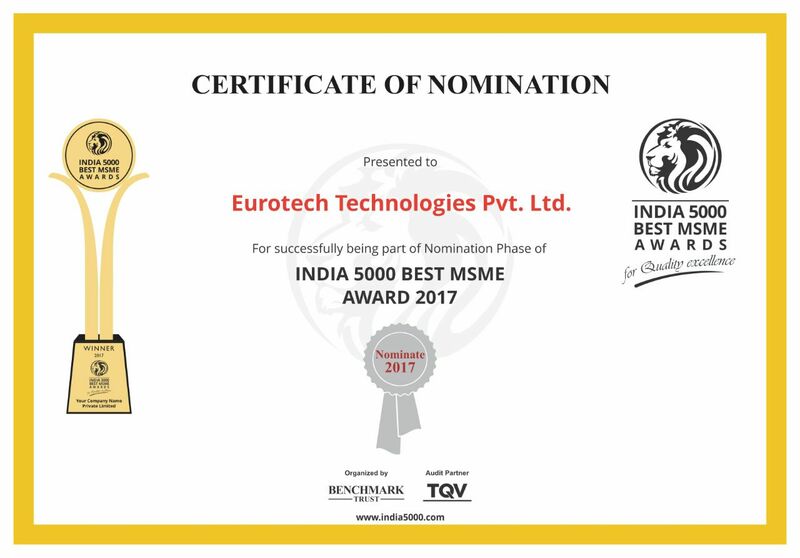 A nearly two decade old company based in Bangalore, Eurotech Technologies core competency lies in offering world class passive networking products under the Brand Name "BESTNET".